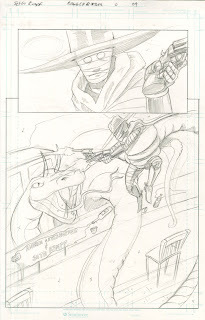 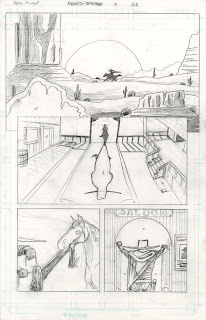 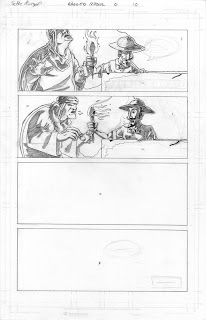 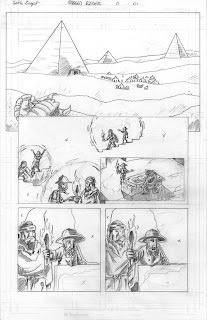 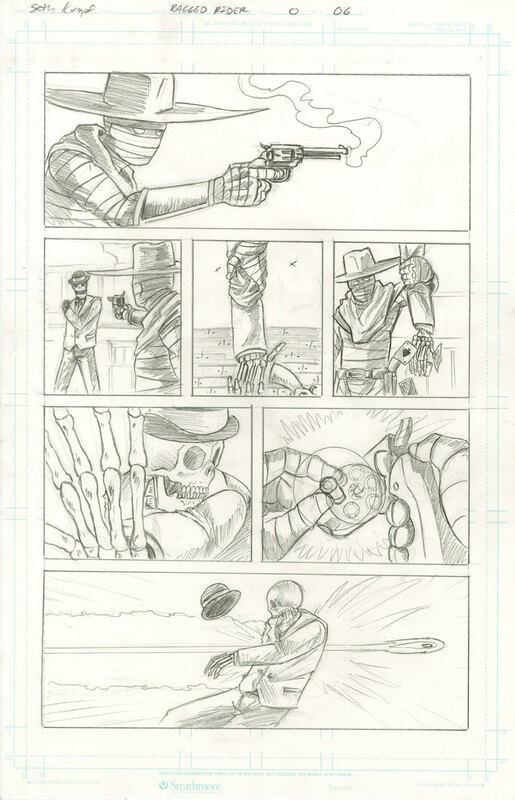 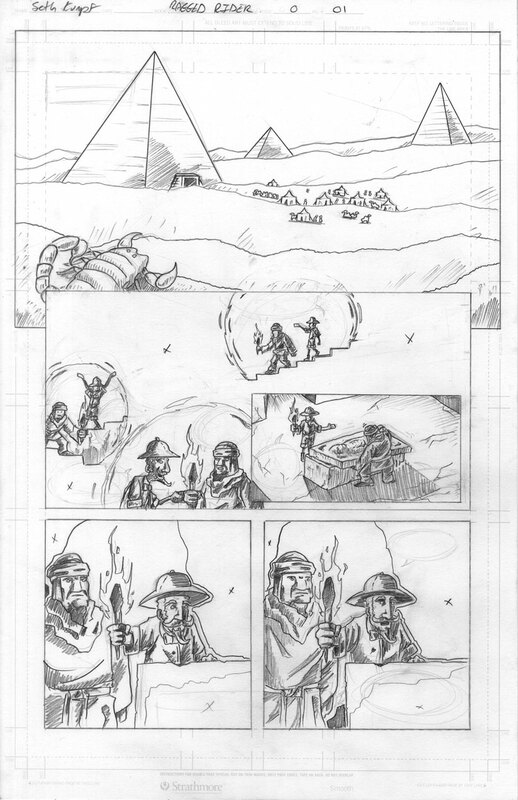 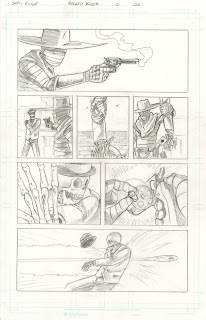 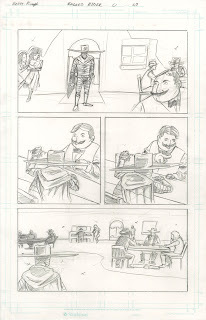 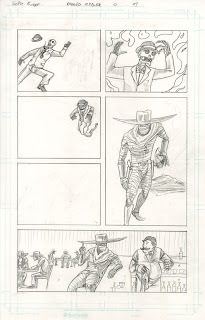 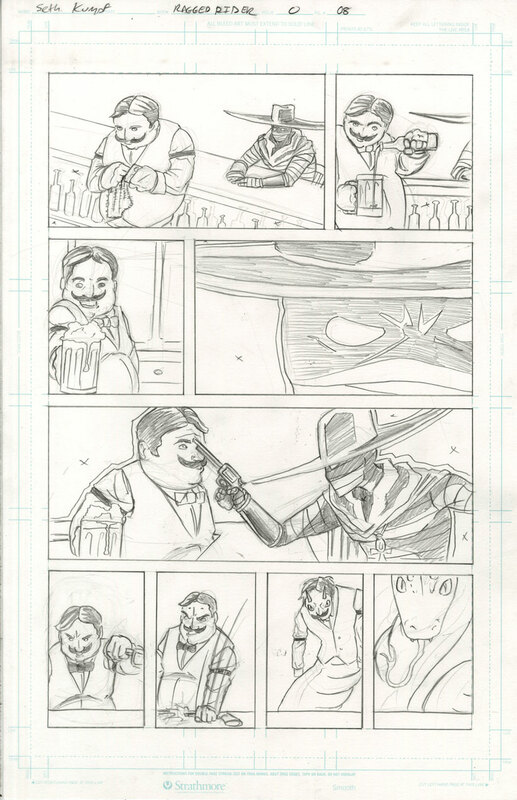 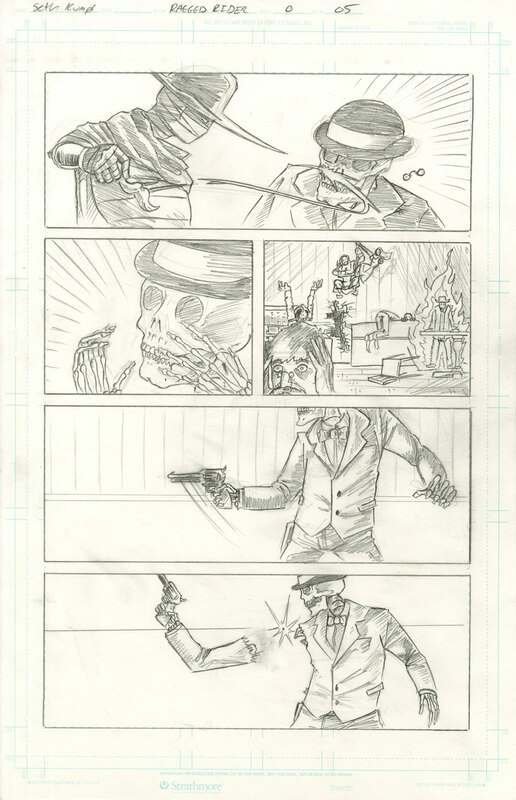 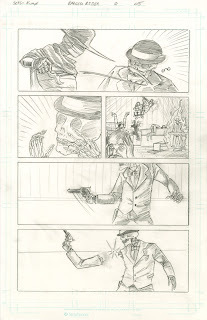 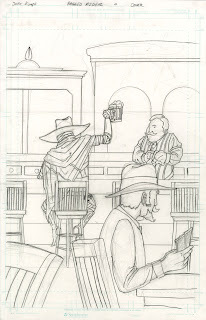 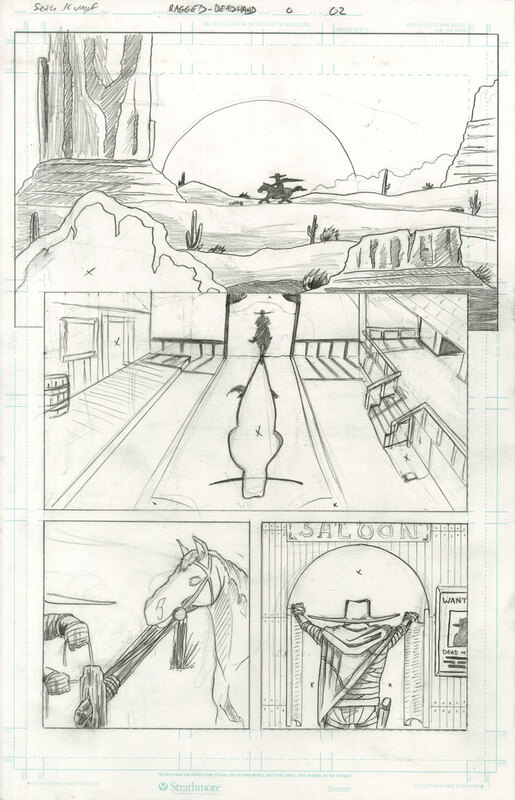 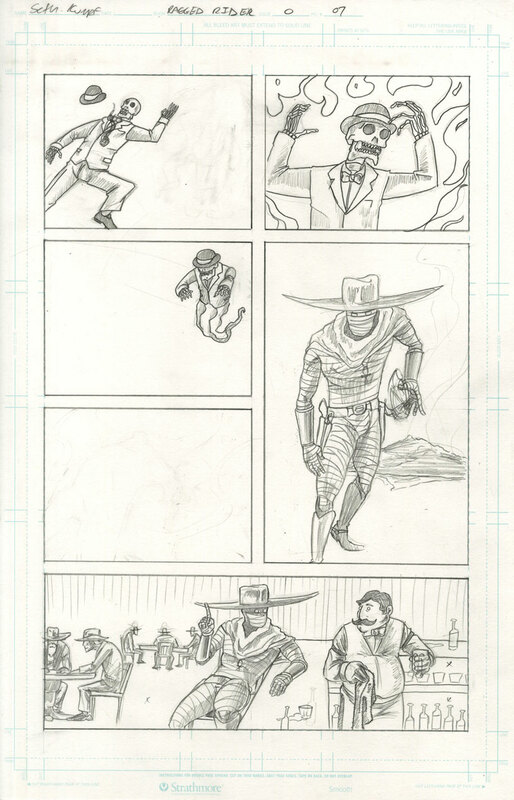 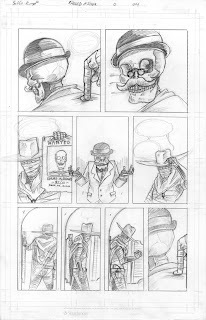 The Art of Seth Kumpf: Drawing Comics Isn't Easy...That's For Sure. 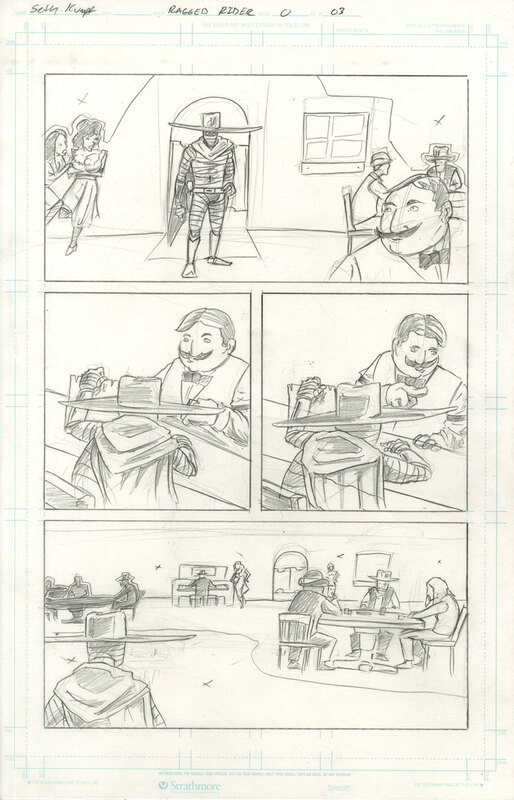 Drawing Comics Isn't Easy...That's For Sure. 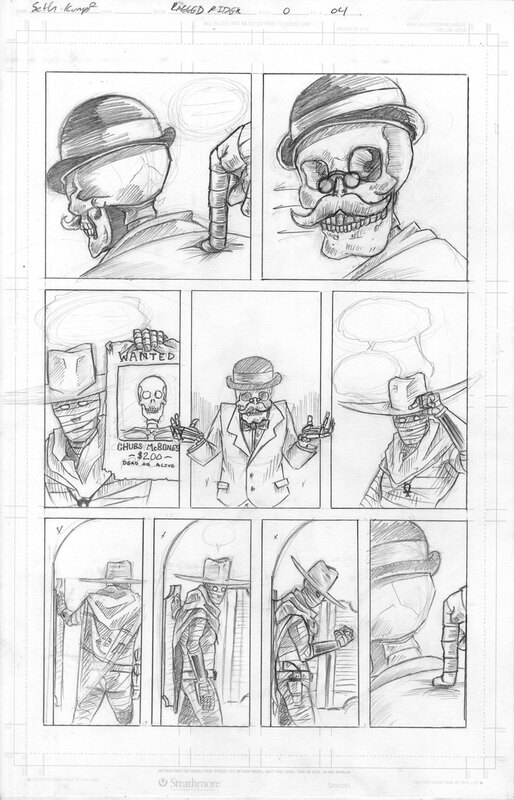 Well, now to write and draw a three-to-five page comic for school. 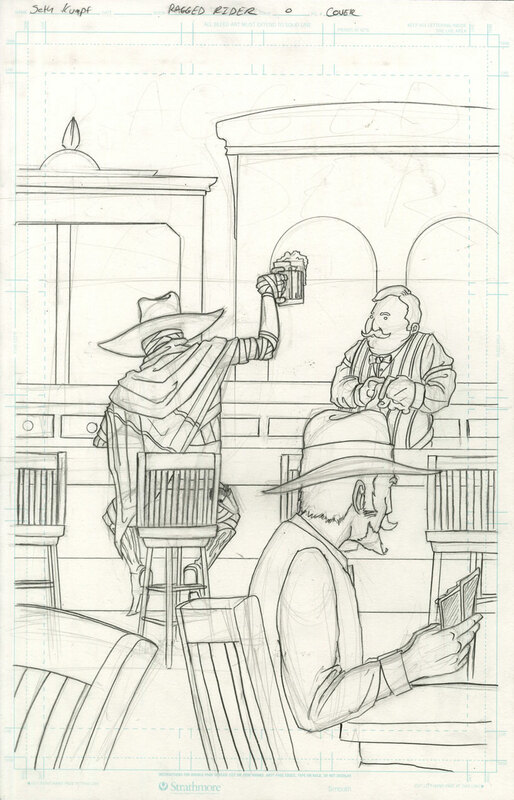 You'll see that up by Thursday at the latest, since that's when it's due.